There are lots of resources available for you to read and download. These include administrative forms and policies, as well as activity resources. Here you will find all of our policies, procedures, guidelines, and forms. These include Camping and Adventure forms, the Child Safe Framework, and Social Media guidelines. 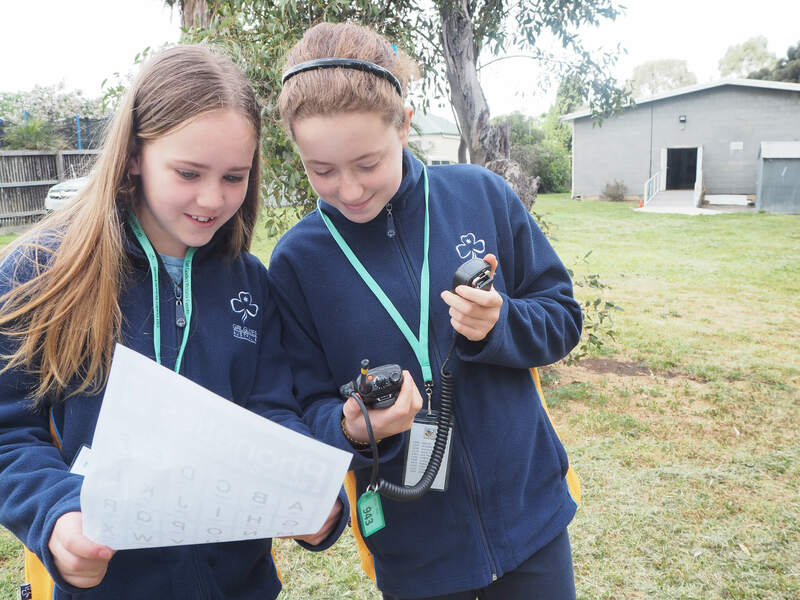 Create amazing programs and explore all of the activity and challenge possibilities within the framework of the Australian Guide Program (AGP). Resources relating to the Australian Learning and Qualification Program, which is the training that all Guide Leaders in Australia undertake. More opportunities to enrich the Guiding experience, with resources from the World Association of Girl Guides and Girl Scouts such as Free Being Me. Ways to make Guiding accessible to everyone in our community, including the Guide Promise in languages other than English. Get inspired and keep up to date with lots of exciting and enriching activities that can be run as part of a Unit Meeting or a camp.